Shawn Hook Photos, News, and Videos | Just Jared Jr.
Sofia Carson took the stage at 2017 WE Day Toronto! The Descendants 2 actress spoke to 20,000 students and educators from more the 600 schools at the event held on Thursday (September 28) at the Air Canada Centre in Toronto, Canada. 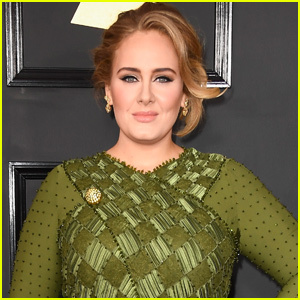 Other speakers and performers included Kelly Clarkson, Vanessa Hudgens, Bailee Madison, Prince Harry, Jacob Tremblay, Lilly Singh, Sabrina Carpenter, Shawn Hook, Gaten Matarazzo, and Andre De Grasse. 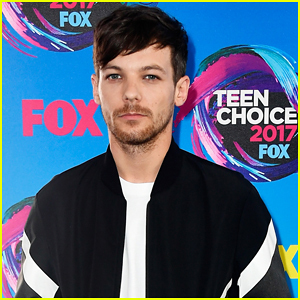 The 23-year-old actor later hit the stage with Baywatch star Alexandra Daddario during the show to present an award together. FYI: Alexandra is wearing a Vivienne Westwood dress and Movado jewelry. Rachel is wearing a Barbara Bui dress, Stuart Weitzman shoes, and Beladora jewelry while carrying a Tyler Ellis clutch. 10+ pictures of the stars at the event�. Victoria Justice is getting ready for the premiere of Pirates of the Caribbean: Dead Men Tell No Tales. The actress stepped out at a special event held at What Goes Around Comes Around in Beverly Hills, Calif., last night (May 17). Disney has collaborated with What Goes Around Comes Around on pirates inspired t-shirts, which are very limited and printed with the films’ signature skull and crossbones graphic. 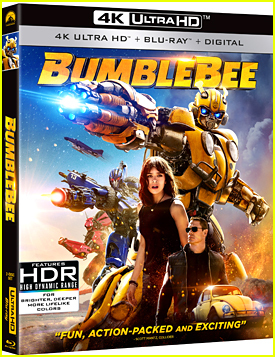 In addition to the t-shirts, stylists Karla Welch and Samantha McMillen, celebrity makeup artist Patrick Ta, and blogger Rocky Barnes were also given the opportunity to customize a leather jacket in support of the film. 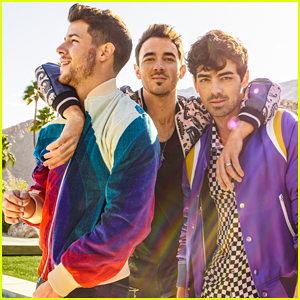 The jackets are being auctioned off on CharityBuzz to help raise funds for the environmental nonprofit organization, Heal The Bay. Singer Shawn Hook and AJ Michalka, as well as Victoria‘s model sister, Madison Reed, are also pictured below. Vanessa Hudgens Sings 'Reminding Me' with Shawn Hook on 'Today' - Watch Now! Vanessa Hudgens sounds amazing singing “Reminding Me” with Shawn Hook! The 28-year-old entertainer performed with the singer on the Today show this morning. Vanessa discussed how she ended up teaming up with Shawn for the new song. “I was played ‘Reminding Me’…and this is an amazing song. Of course I would love to be on it,” Vanessa said when asked about teaming up with Shawn. Shawn Hook Drops Music Video for New Song 'Reminding Me' with Vanessa Hudgens - WATCH! 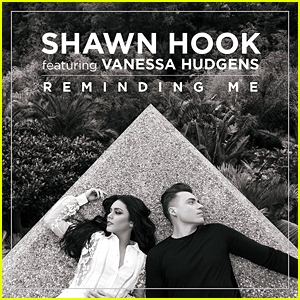 Vanessa Hudgens is joining Shawn Hook for his new single “Reminding Me”!!! The 28-year-old singer/actress and the 32-year-old musician teamed up to drop their new song AND even released a hot music video to go with it. This is Vanessa‘s first music project since she played Rizzo in Grease: Live! last year. Hailee Steinfeld looks so fierce while performing live on stage at the 2016 MuchMusic Video Awards on Sunday night (June 19) at MuchMusic HQ in Toronto, Canada. The 19-year-old entertainer was seen in a different outfit while walking the red carpet earlier in the night. During the show, she performed with up-and-coming singer Shawn Hook.